What Is Collaborative Practice and What Does It Have To Do With the Practice Of Employment Law? We find ourselves in a conference with the opposing counsel, and perhaps the respective clients, where the dynamics were such that in a climate of positive energy, creative alternatives were presented. In that context, everyone contributed to a final settlement that satisfied all concerned—and everyone left the conference feeling high energy, good feelings and satisfaction. More than likely, the possibility for a change in the way the parties related to each other in the future may have greatly increased. As a result, the lawyers may also develop a degree of trust between them that might make future dealings more productive. Webb believed that this alternative dispute resolution practice would benefit clients by giving them more control over the process and resolution and, unlike litigation, the process would not destroy existing relationships, and be costly and time-consuming. He also believed that the collaborative law practice would be more fun and rewarding for attorneys. Mandatory attorney withdrawal in case of impasse – if either party decides to litigate the matter, both attorneys (and their firms) are prohibited from continuing to represent their client. The parties and their attorneys then begin what is typically four to six two-hour four-way meetings (so-called to reflect active participation by the two parties and their respective lawyers). The meetings are client driven, based on a foundation of non-adversarial communication with a shared goal of using interest (vs. positional) negotiations to achieve a fair resolution of the matter. The parties, not the attorneys, conduct the face-to-face negotiation during the four-way meetings while the attorneys assist their clients with the process by promoting active listening, non-confrontational communication, and interest-based negotiating. The first four-way meeting typically includes a detailed review of the participation agreement and a discussion of relevant information. As part of the collaborative process, the parties agree to a prompt, honest, and open disclosure of material information relevant to the case, whether requested or not. One of the attorneys will typically agree to take notes to distribute to the four participants. At the end of each four-way meeting, the parties are assigned homework, and the date of the next meeting is set. If neutral experts or consultants are required, then the parties agree to retain them jointly. The expert will often attend the four-way meeting so that the parties can discuss the results and any related issues. The attorneys work as colleagues, not adversaries. While they continue to zealously represent their clients and protect attorney-client confidences, the attorneys will often “debrief” with one another after the four-way to discuss the process and goals for the next meeting. At the successful conclusion of the process, the parties will have worked together to reach a fair resolution. The entire process will have been far less expensive and emotionally damaging than litigation, and will have taken just a few weeks. 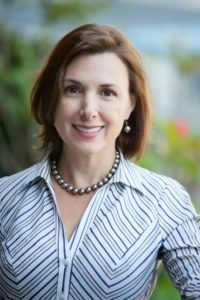 For all the reasons that collaborative law has been so successful in the family law context—it is efficient, expedient, less costly, confidential, and may improve existing relationships—it can be helpful in resolving employment disputes. In 2014, the Dispute Resolution Section formed the Collaborative Law Committee to expand collaborative law practice beyond family law to other disputes, including employment law. In April, the Collaborative Law Committee offered the first collaborative practice two-day training session, focusing on collaborative practice in a construction law context. The second two-day training session will focus on collaborative practice in the employment context and will take place Dec. 8 and 9, 2016, at the Harris Center of Central Piedmont Community College in Charlotte. In addition to the work being done here in North Carolina, there are international and national organizations devoted to spreading and developing collaborative practice. The first and largest is the International Academy of Collaborative Professionals (IACP), www.collaborativepractice.com, an international, interdisciplinary organization that has promulgated a uniform definition of collaborative practice, standards for collaborative practitioners and trainers, a model interdisciplinary code of ethics, and public and professional education programs. Another international organization is the Global Collaborative Law Council (GCLC), www.collaborativelaw.us. It was established in 2004 by a group of Texas collaborative lawyers and now has members throughout the United States and abroad with a mission to advance the use of the collaborative process in resolving civil disputes. There will be future training sessions if you wish to become a collaborative lawyer yourself. Members of the Collaborative Law Committee would be happy to address your law firm, local bar, practice group, or client/industry group to provide more detailed information about collaborative practice. There is a Collaborative Law Listmanager at the North Carolina Bar Association you can sign on to and participate in the conversation about Collaborative Practice. Contact me or John Sarratt, chair of the Collaborative Law Committee of the Dispute Resolution Section, at jsarratt@hshllp.com and we will be happy to answer your questions.  https://ncbarblog.com/wp-content/uploads/2018/06/Blog-Header-1-1030x530.png 0 0 NCBARBLOG https://ncbarblog.com/wp-content/uploads/2018/06/Blog-Header-1-1030x530.png NCBARBLOG2016-08-24 13:38:112016-08-24 13:38:11What Is Collaborative Practice and What Does It Have To Do With the Practice Of Employment Law?